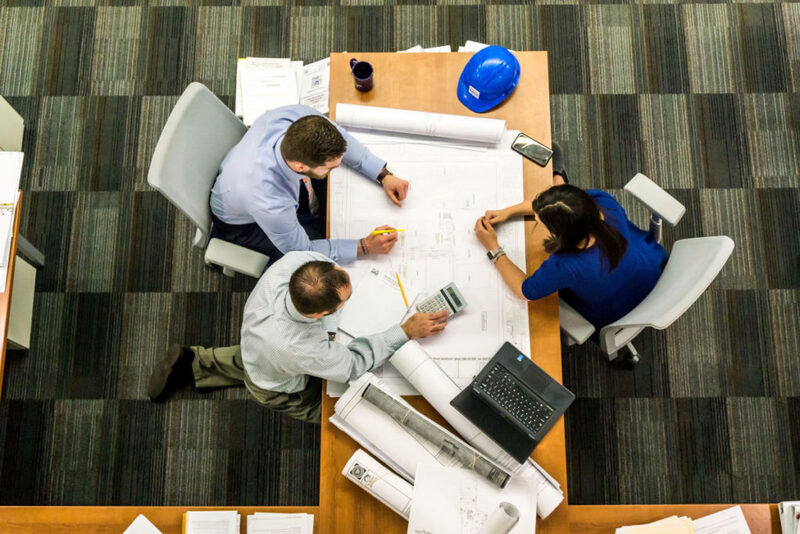 A typical construction project can encounter a range of challenges including safety issues, lack of appropriate technology and labor shortages. A competent project manager understands and is capable of responding to these challenges. The ability to anticipate potential problems is vital in construction project management. Here are some of the areas where these competencies can be effectively utilized. Information management. Even small scale construction projects rely heavily on the constant flow of information. Whether this involves delivery of materials or providing updates, this is often a collaborative working environment. A skilled project manager should be able to use information and know how and when to divulge it. Teams working together. Construction involves various phases and teams with different skills. It is the job of the project manager to bring these different teams together to utilize their skills effectively to ensure success. Monitoring costs. Mishandling the budget can lead to delays and monetary losses. The project should first start with a reasonable estimate that covers labor, materials and other aspects. This must be rigorously managed and stakeholders must be updated as the project moves forward. Safety management. Every construction site carries some element of risk. Projects require constant monitoring to spot hazards before they can cause injury. Responsibilities of this professional also include ensuring that workers are properly trained ad aware of safety rules. The scope of the project. Construction project range in size and length, and planning for each stage is essential for meeting goals. The written plan should fully outline the resources that will be needed, the kinds of equipment and the amount of money the project requires. A skilled project manager will be able to set a schedule based on the scope of the project and other details. Staying on schedule. The schedule is an essential component of construction project management. The average project brings together individuals with different skills who must complete their work within a specified timeframe to keep the project moving forward. Professionalism. Professional practices ensure timely completion of tasks, help in managing the budget and promotes safety in the field. The project manager must make sure that teams adhere to professional standards. These include the use of equipment, building codes and delivering reports. Quality control. Paying attention to the quality of the work will prevent defects in the construction. Every construction project must conform to standards outlined in the contract and established in the industry. A construction project manager must bring considerable skills to bear on every area of a project. The training project manager receives enhances the decision making process among teams as they work together to achieve the same goal.